Acrylic photo printing offers - now with 100 % FREE delivery! Photos on acrylic glass have been particularly popular in recent years. The high-gloss surface fits in well with modern interior design, where shiny finishes are absolutely on trend. 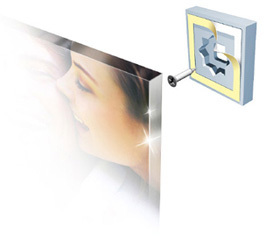 The acrylic glass photo is therefore an attractive option to display your own photo in a spectacular way. However, as good as the finished product looks, it is also a high-priced medium. 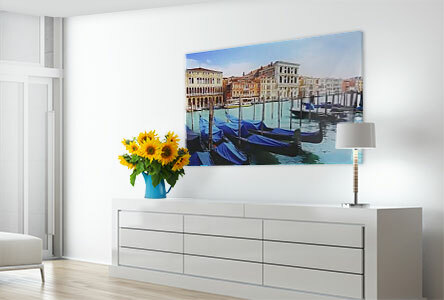 That makes our acrylic photo printing offers particularly interesting: We regularly offer the most popular sizes for acrylic prints cheap and at reduced prices. You’ll find our acrylic photo printing offers for the best-selling formats here. And above all: you’ll get real brand quality at a discount. 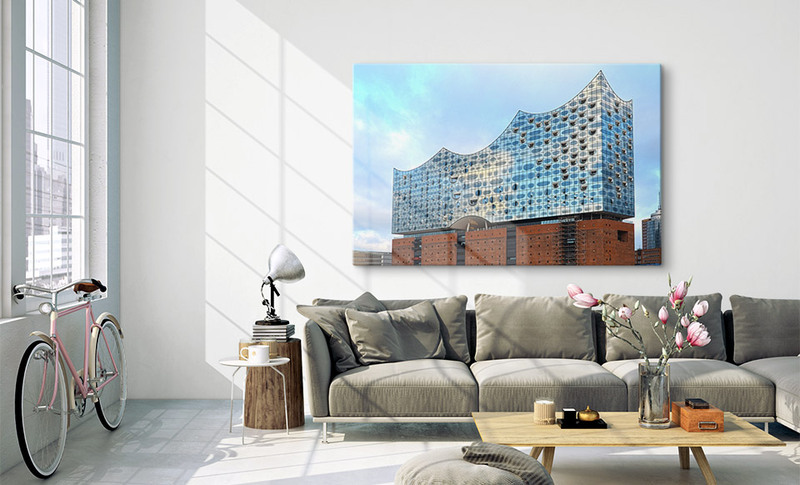 The popular acrylic print sizes 90 x 60 cm and 60 x 40 cm are the best sellers. So we have made it our goal to make these available at special discount prices at regular intervals through our acrylic photo printing offers. This way, the customer has the opportunity to test the popular sizes for themselves. We regularly have acrylic photo printing offers for these popular sizes: 20 x 20 cm, 60 x 60 cm, 60 x 40 cm and 90 x 60 cm. 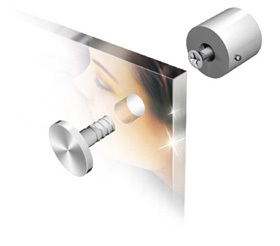 However, you can also save money without special offers when you heed some tips: Photos on glass are manufactured using a direct printing process. In this process, the photo is printed onto a pre-cut glass sheet. If you can stick to standard sizes when selecting your format, you can save a lot of money. We do offer custom formats but these are considerably more expensive. For example, the special format 105 x 70 cm is £20 more expensive yet considerably smaller than the standard format 120 x 80 cm. If you are flexible in terms of size, we offer discount acrylic prints for popular formats at regular intervals. 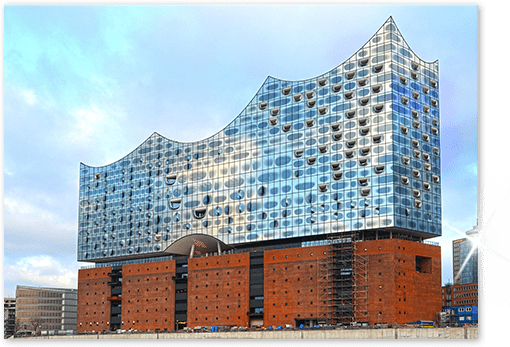 Our acrylic glass prints are available in two thicknesses: 3 mm and 8 mm glass. 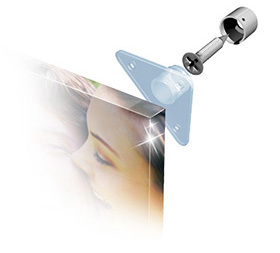 The high-quality 8 mm photo on glass variant is also finished with diamond-cut glass edges. This involves a significantly higher price. If you really love the high-gloss finish and are anyway planning a smaller acrylic photo print, you’ll be well served with the 3 mm version. If you are planning a picture size of 80 x 80 cm or larger, on the other hand, we recommend the 8 mm premium version. This will mean that your picture is sturdier. XXL sizes can easily cost upwards of £500 in the 8 mm variant, especially when it involves a custom format.